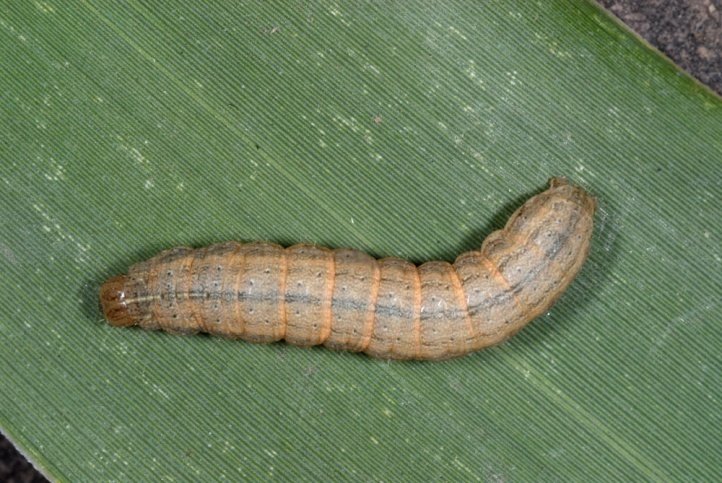 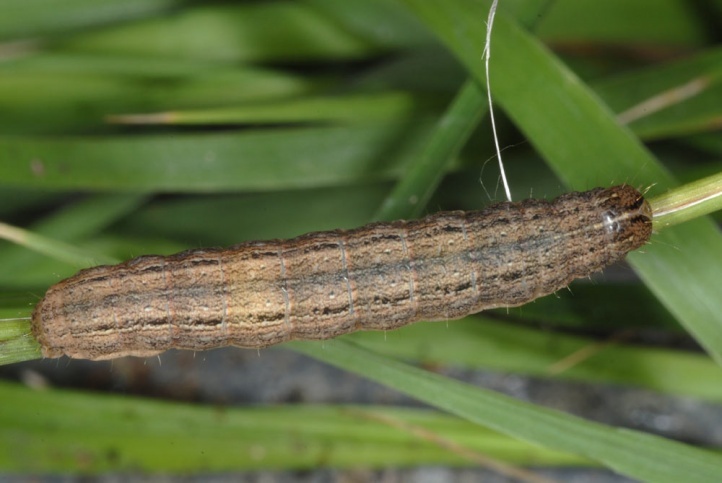 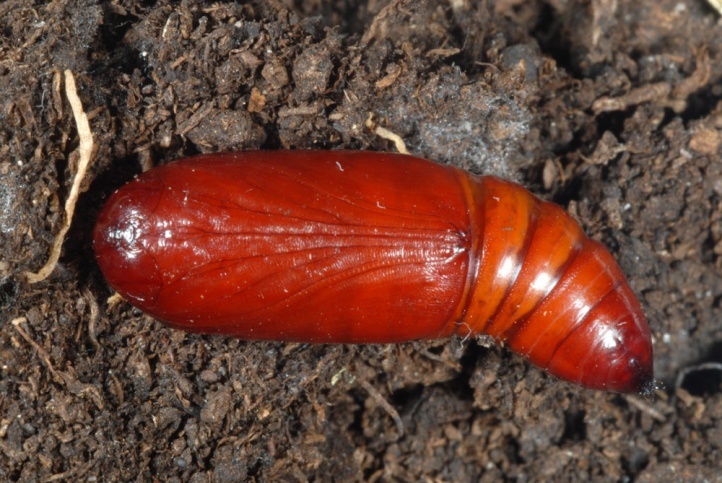 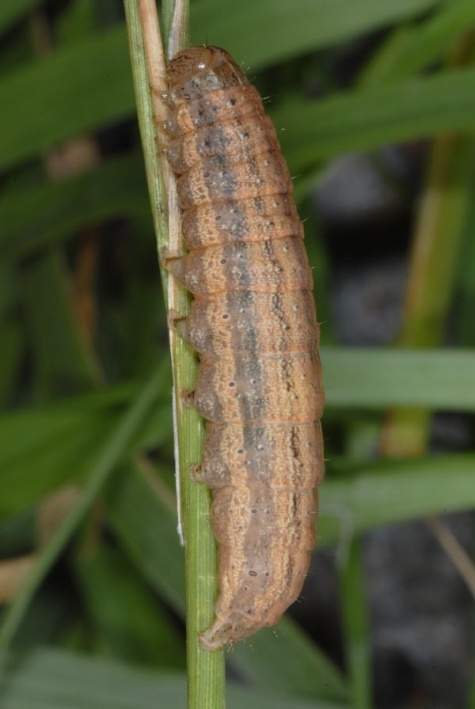 The caterpillar lives primarily on grasses (Poaceae). 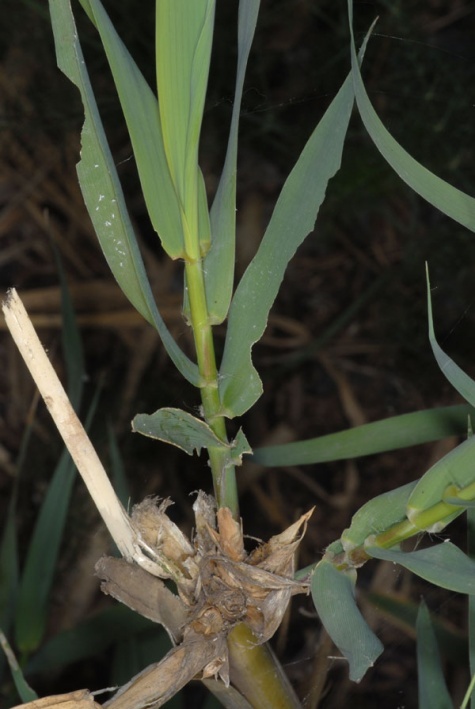 Acantholeucania loreyi is found in cultivated land and many grassy habitats, including Arundo donax stocks. 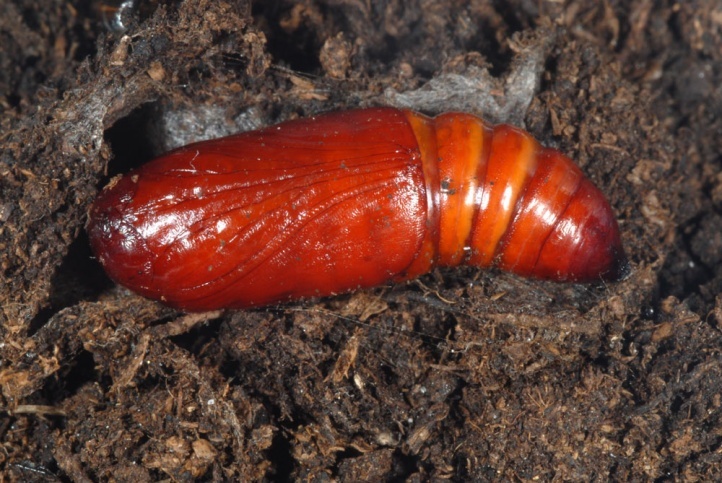 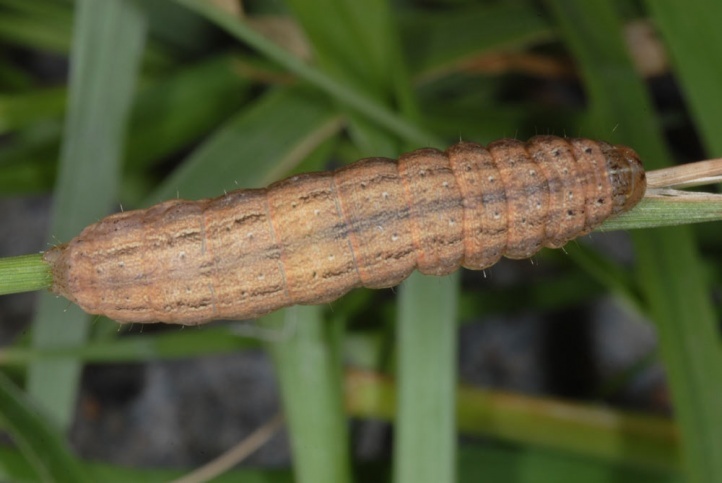 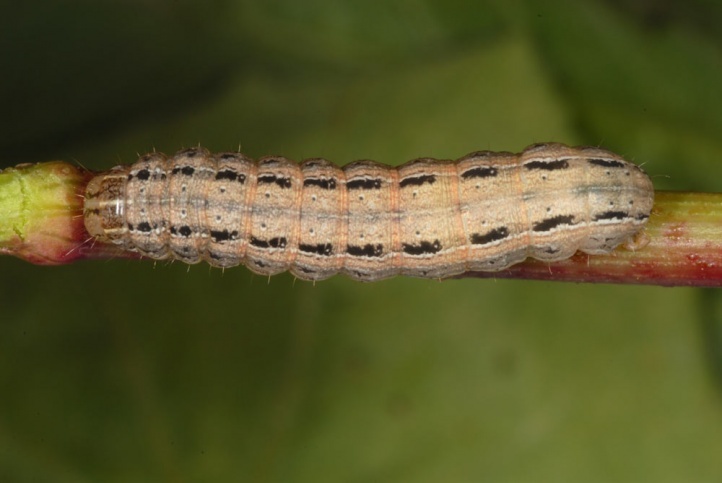 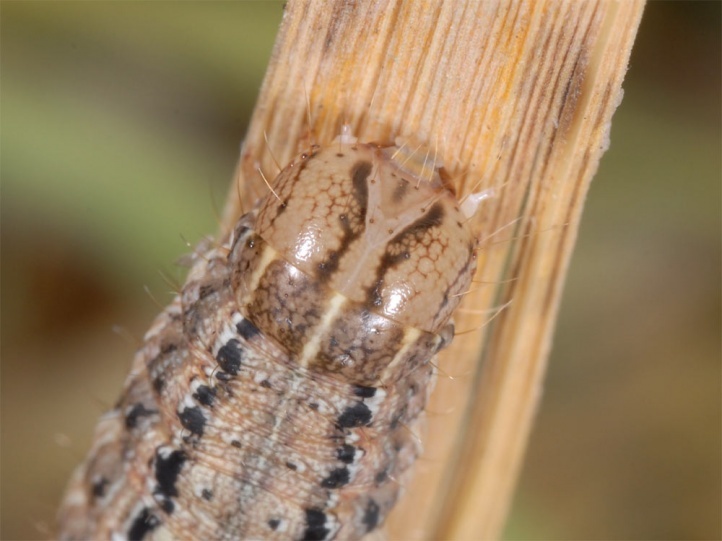 I found the caterpillar numerously in La Palma (Canary Islands, Spain) in Puerto Naos in December 2010 on grassy ruderal areas near the coast and in March 2013 in a Barranco in La Gomera on Arundo donax. 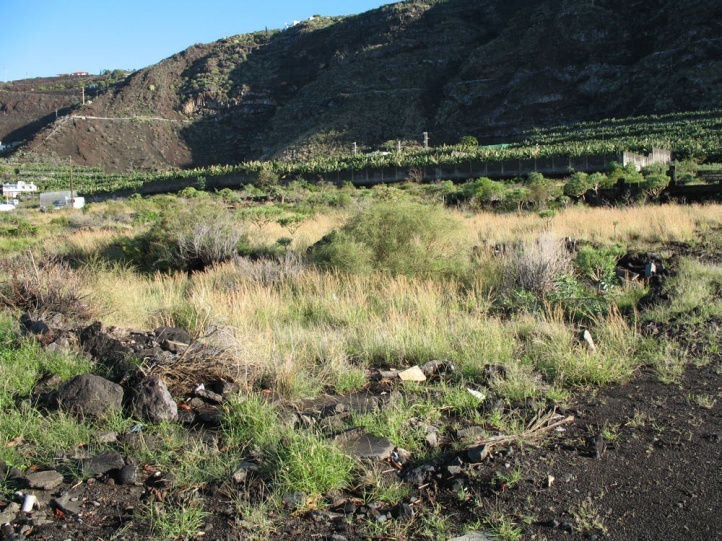 Acantholeucania loreyi can be found year-round in warm areas such as the Canary Islands. 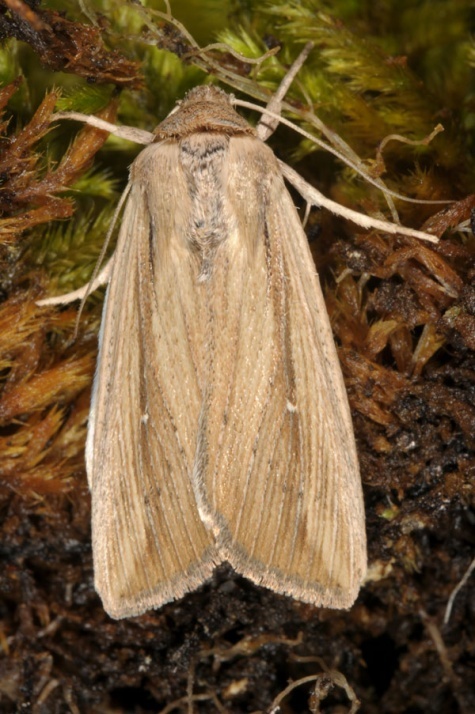 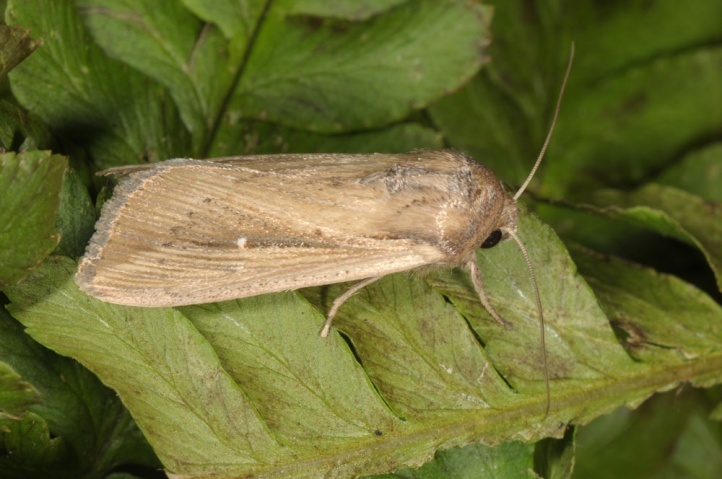 I met a moth to a lighted house wall at Christmas 2008 in La Gomera and tracked all ages in December 2010 in La Palma. 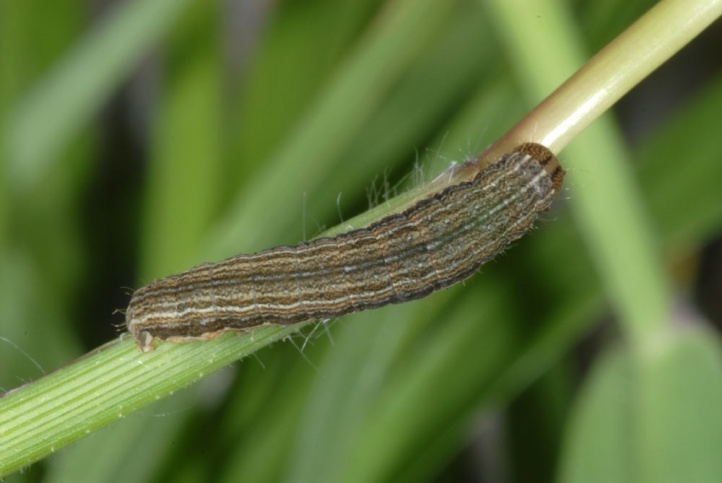 The young caterpillars can also be found during the day while the older ones are active at night and must be searched with a pocket lamp. 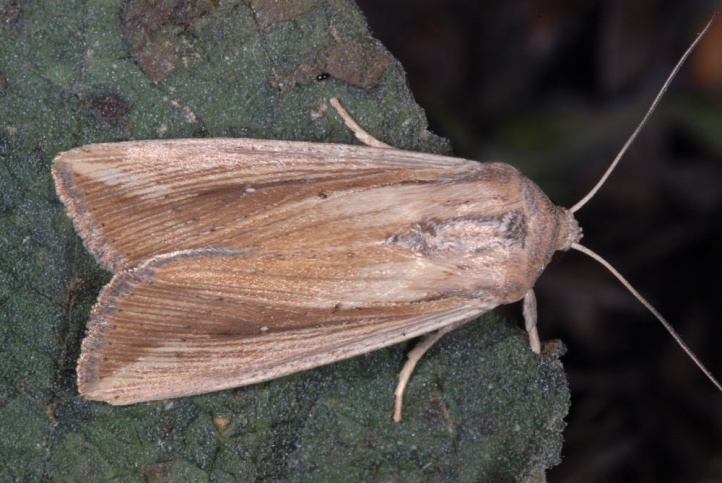 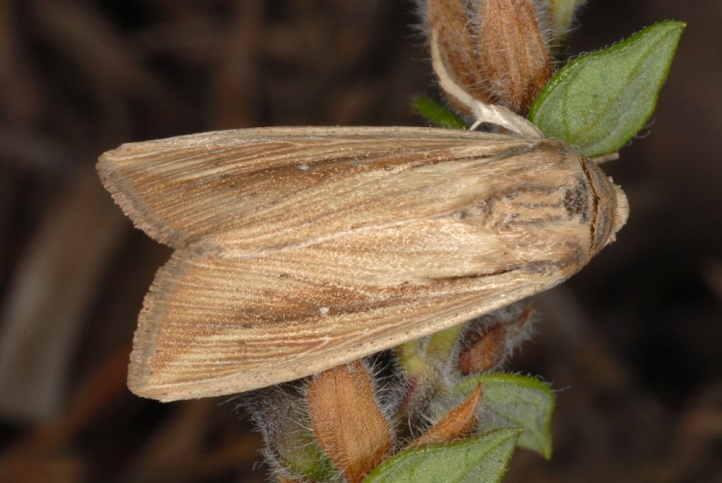 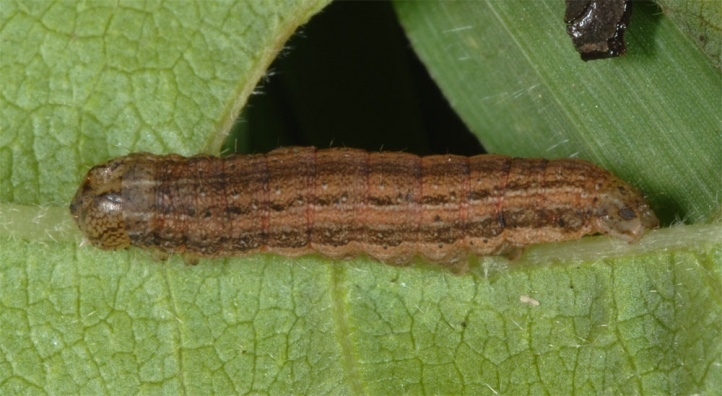 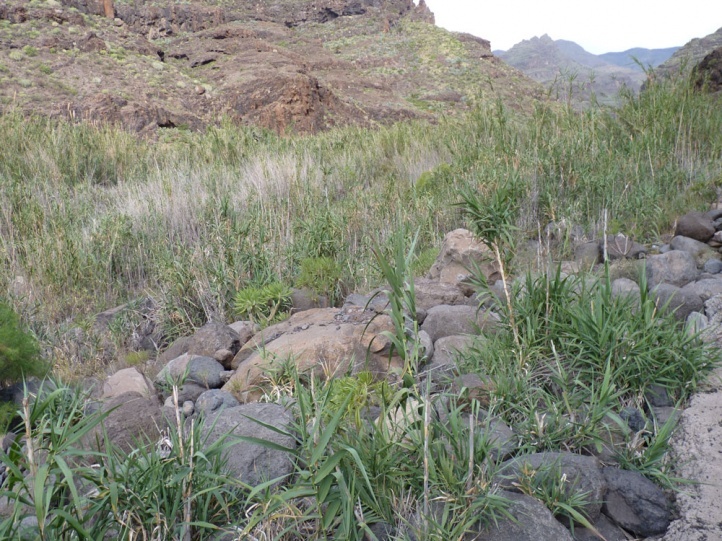 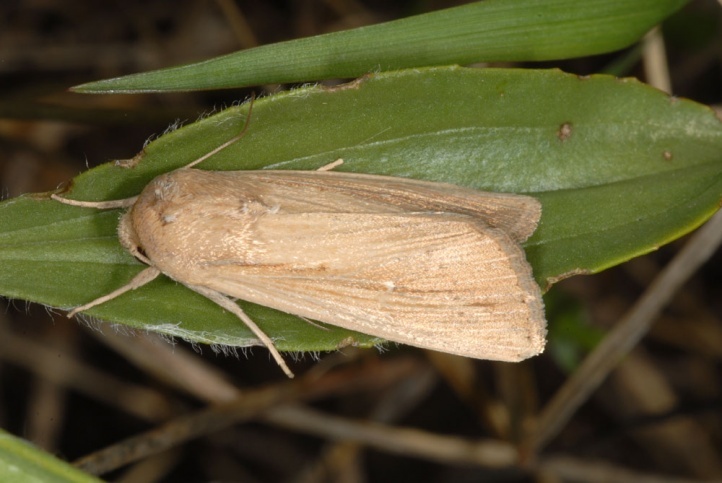 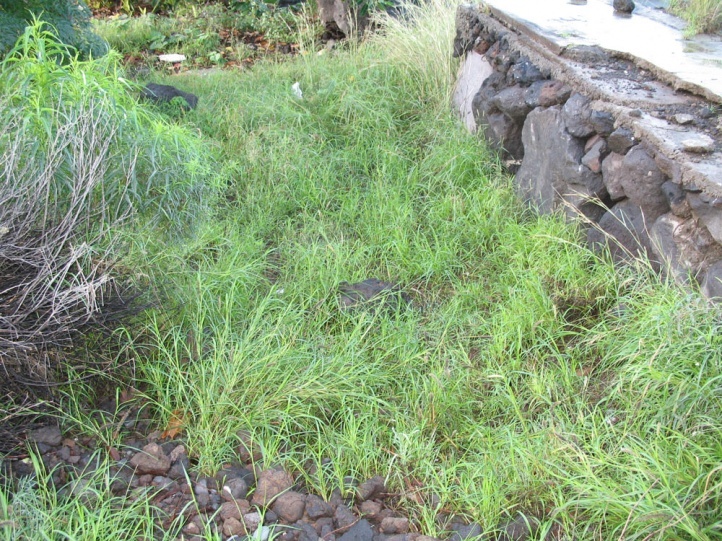 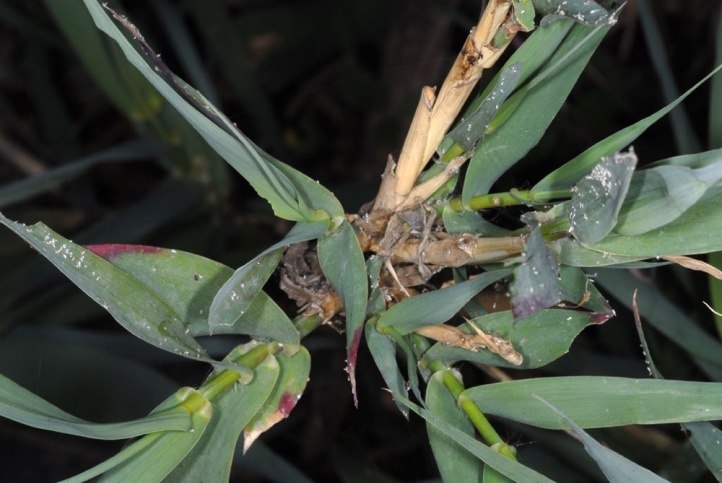 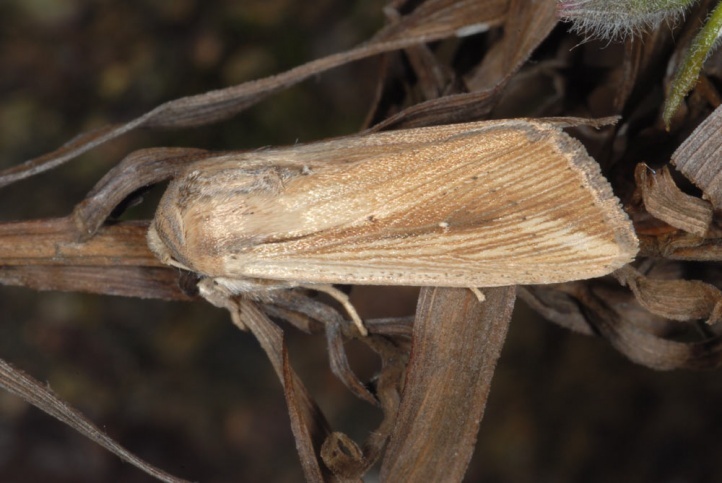 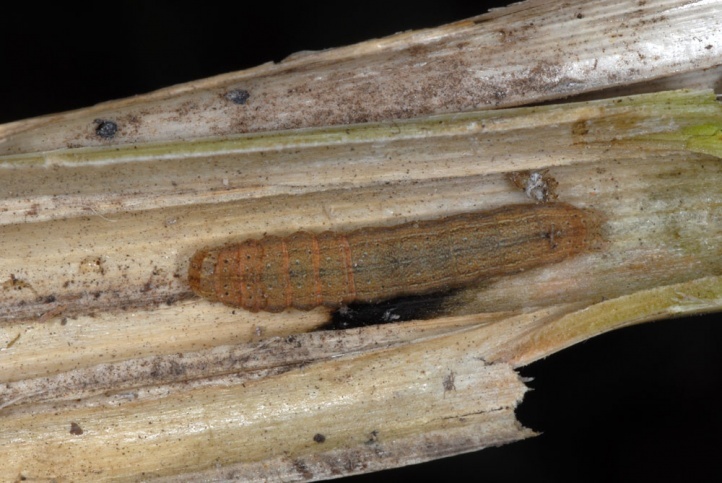 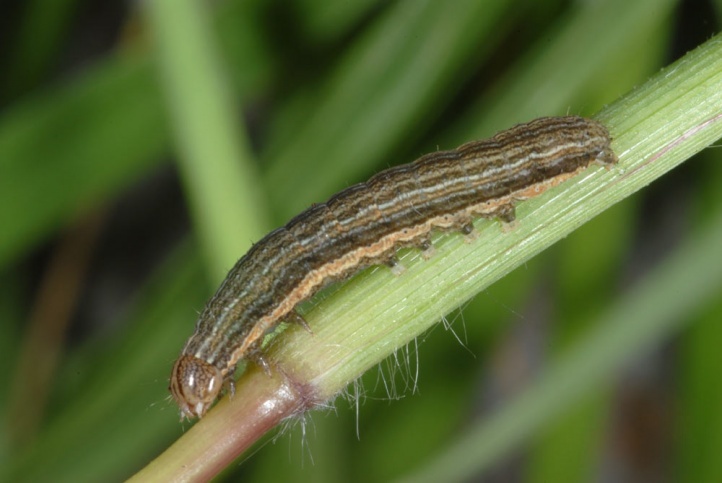 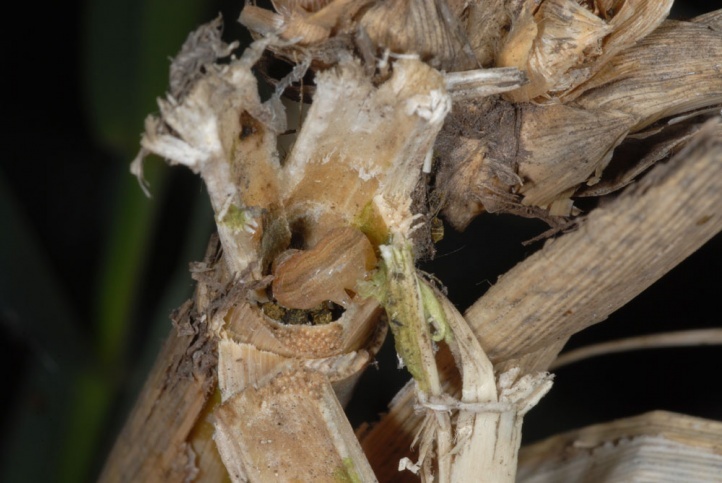 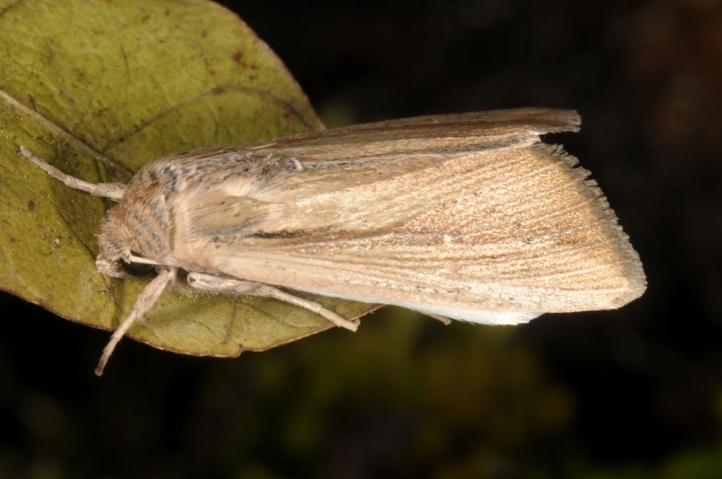 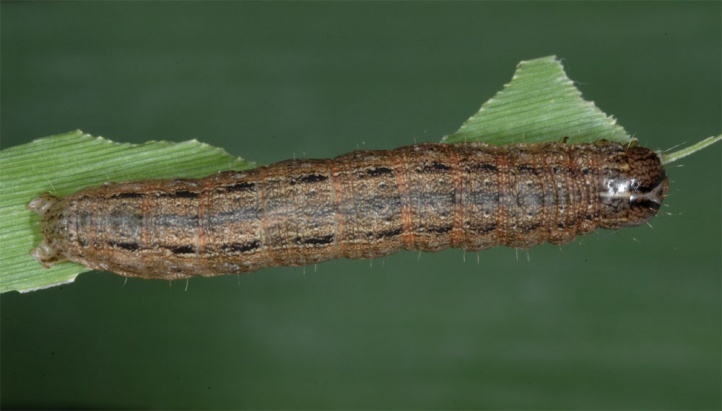 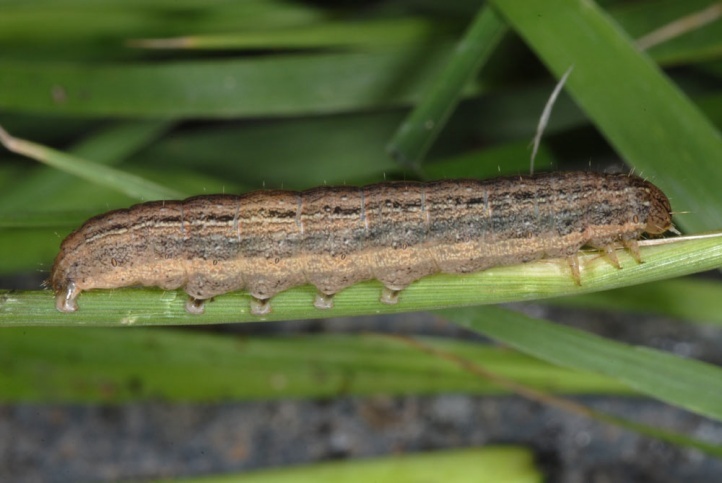 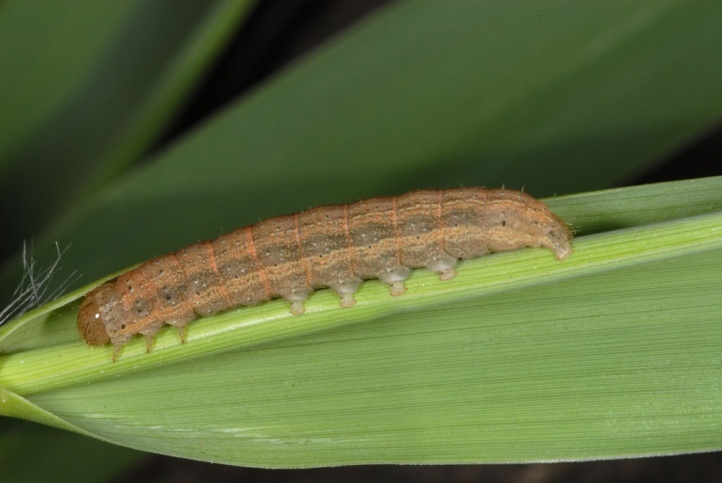 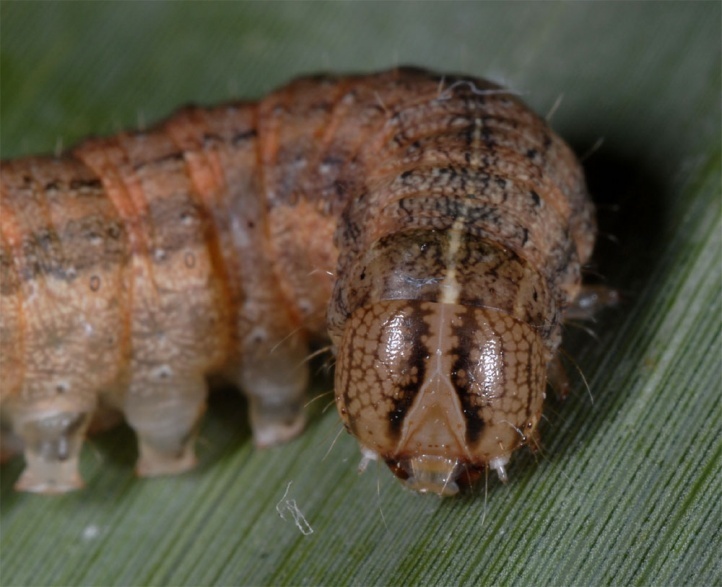 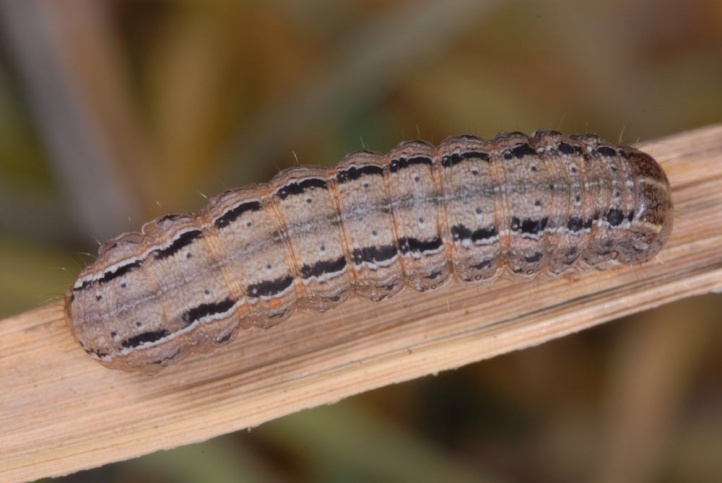 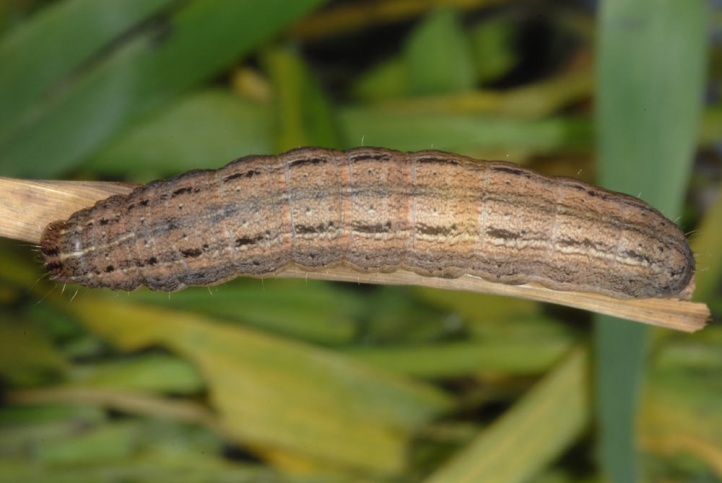 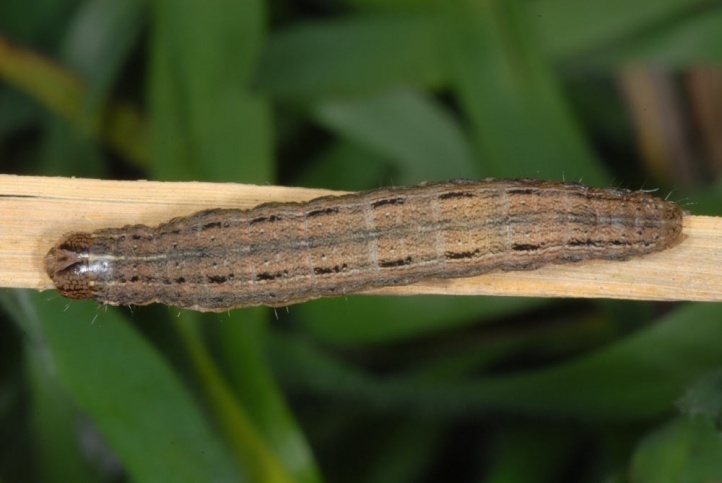 In La Gomera I observed in the case of Arundo donax (March 2013) that the larvae rested preferably in the reed stems if they had been cut and already driven out again from the next nod (feeding scars). 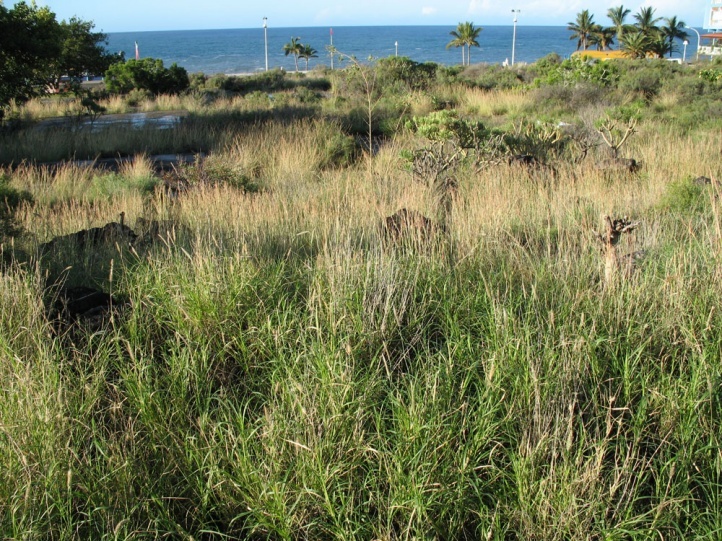 The total distribution is palaeotropical to subtropical. 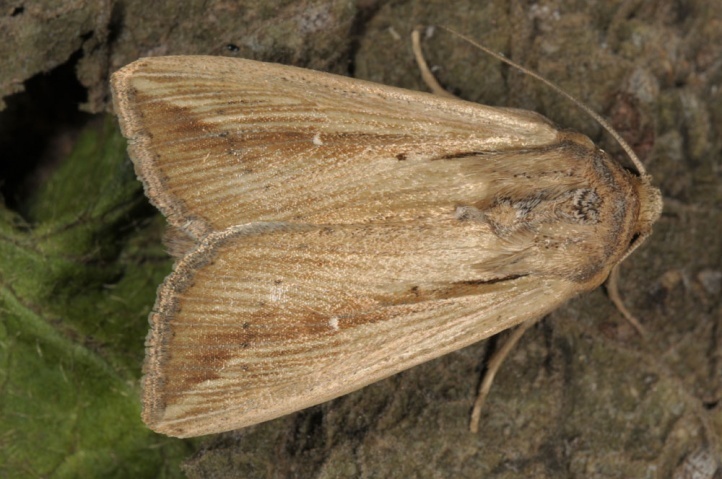 Acantholeucania loreyi occurs in Southern Europe, Africa (including Canary Islands and Madeira), and south Asia.